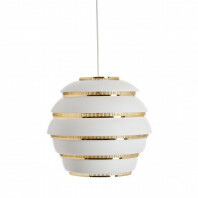 Once again, Artek is on our radar. Since its opening in 1935, Artek has brought us simple, yet sophisticated, sleek designs that provide an exquisite touch to any of your spaces. 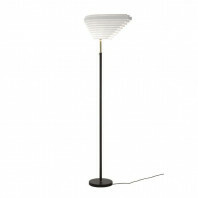 The company has a highly coveted collection of lamps. 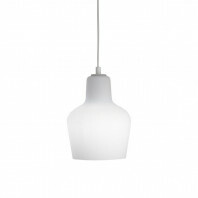 Originally designed by architect Avar Aalto, they have increasingly become popular in many architectural wonders and homes alike. 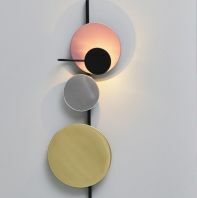 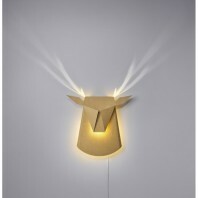 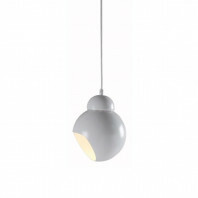 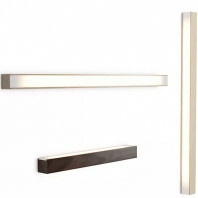 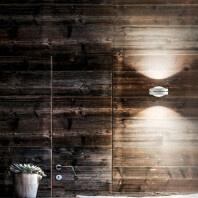 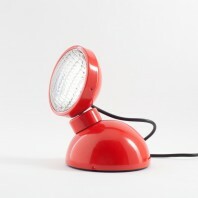 This time, the one that has caught our attention is the Artek A910 Wall Lamp. 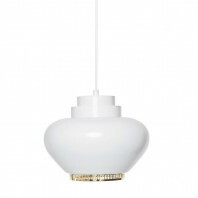 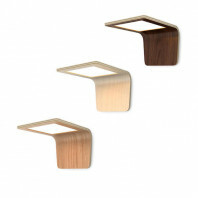 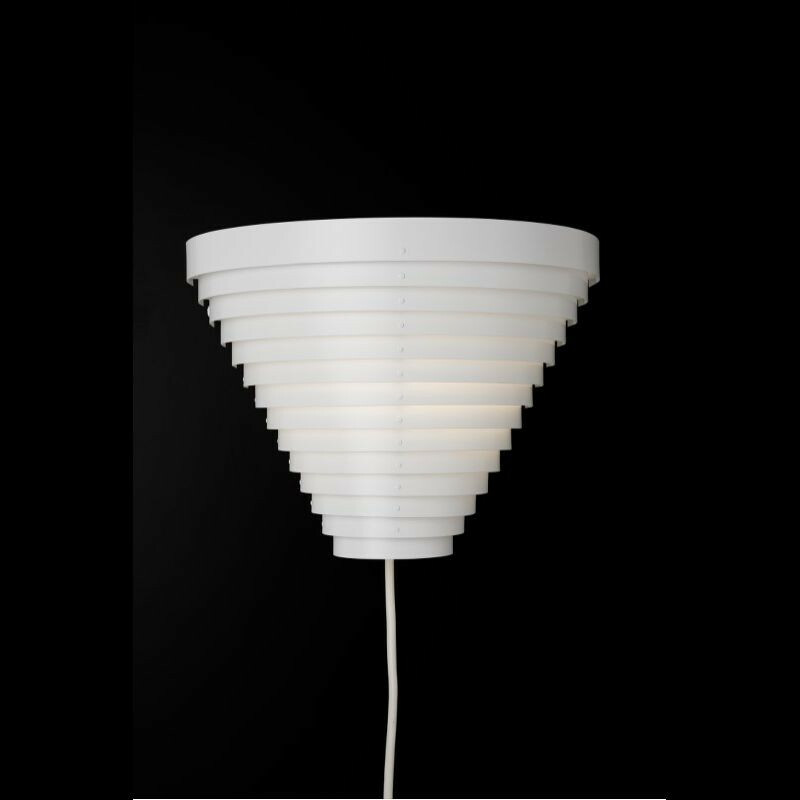 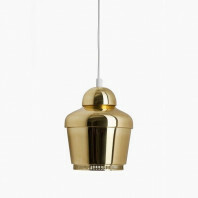 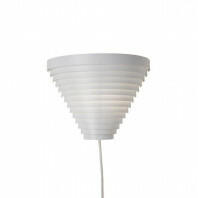 Aalto, known for his love of organic shapes in his lamps, has designs that are sure to catch your eye and attention. 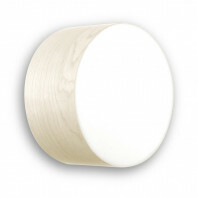 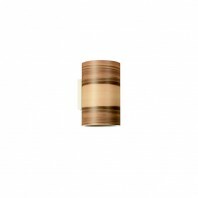 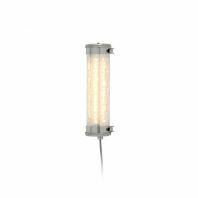 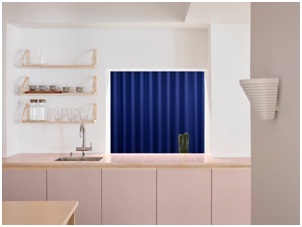 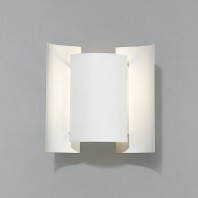 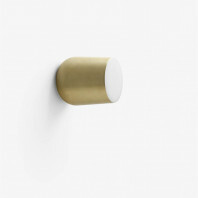 The Artek A910 Wall Lamp is no different. 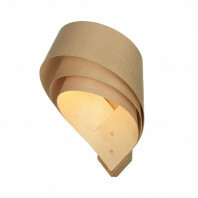 This lamp, designed for wall placing, emanating a soft, warm glow, a signature in most of Aalto’s designs. 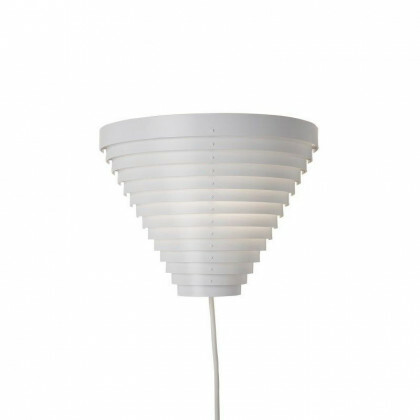 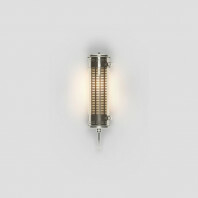 The Artek A910 Wall Lamp is a design that resembles a tornado. 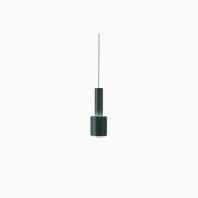 It was designed for the famous National Pensions Institute in Helsinki, Finland. 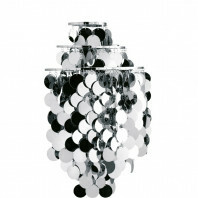 It is made of staggered rings and go from small to large. 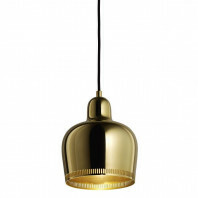 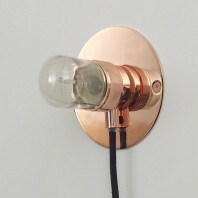 This wall-mounted lamp is 21 cm in height (from first to last ring). 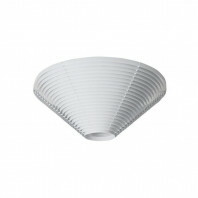 It is 28 cm wide, and protrudes 19 cm from the wall mount. 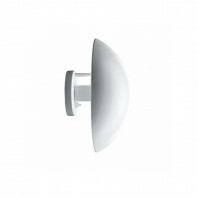 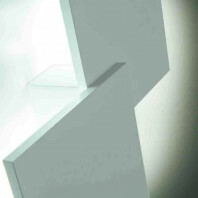 It included a white plastic cablne and is compatible withA++, A+, A, B, C, D, E. It is available in only one variation, made of steel, painted with white lacquer. 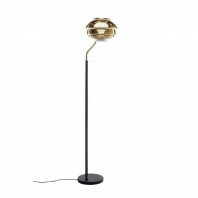 The lamp gives each space a warm, home feeling. 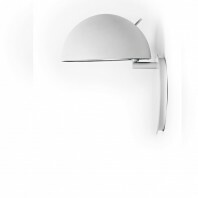 The futuristic approach to this lamp gives any space the look of a modern look and an updated feeling, while also providing a comforting area wherever placed. 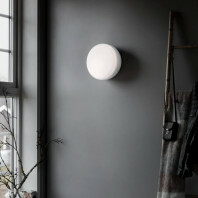 Remarks Can be mounted as uplight or downlight.